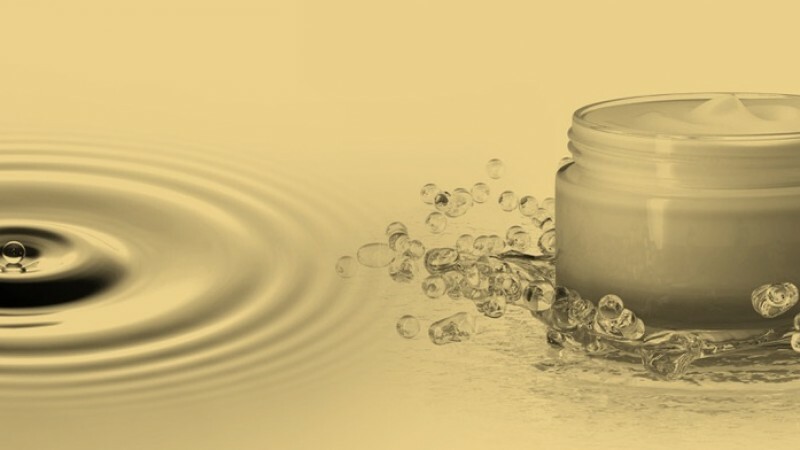 Sisterna sucrose esters are based on sucrose and vegetable fatty acids and are a unique range high quality, PEG-free, non-ionic emulsifiers with an exceptional performance and mildness to skin and eyes. 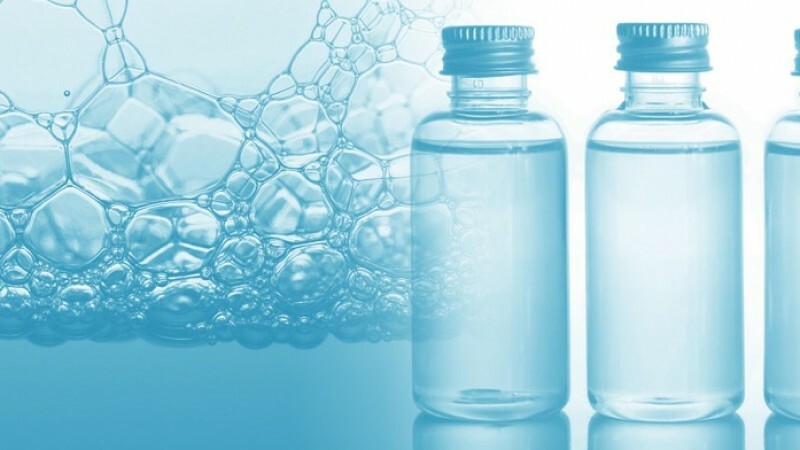 Beside emulsification Sisterna sucrose esters can offer other unique benefits to personal care formulations, offering formulators many advantages in these times of environmental consciousness. 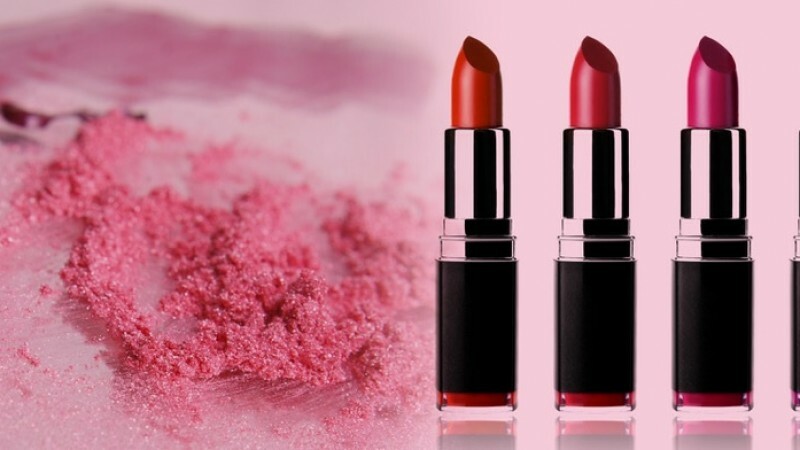 Sisterna distinguishes itself as a flexible partner that will help to find technical solutions in the development, improvement an process optimizing of personal care products.